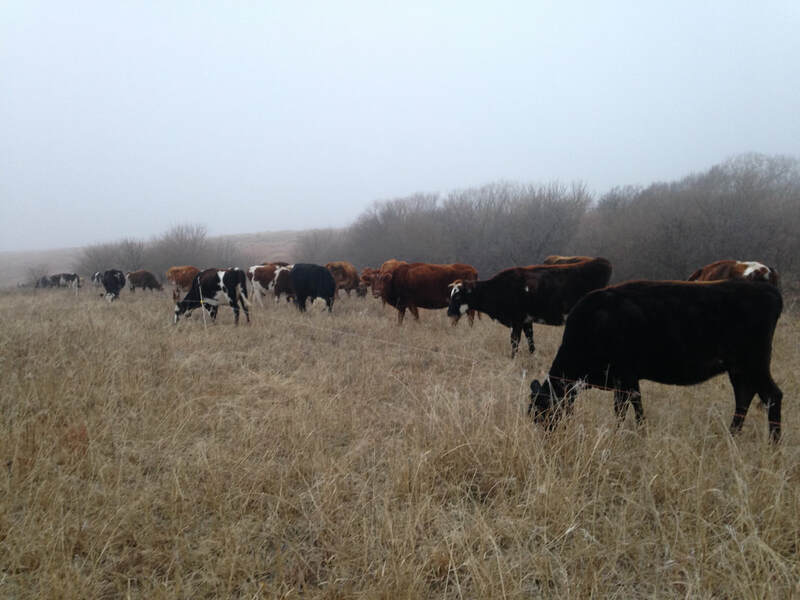 Our cows eat grass . . . and that's great news for you! (conjugated linoleic acids) of grain-fed milk. CLA is a substance produced by fiber-digesting molecules in ruminant animals like cows, goats, and sheep. It is the only compound originating in animals that has been show in research trials throughout the world to inhibit cancer. Research in France has determined that among 360 women, those with the highest levels of CLA in their breast tissue have a 74% lower risk of breast cancer than those with the lowest levels. The human body cannot produce CLA, but you can get it from eating grass-fed dairy products. CLA, the content of CLA in milk would have to increase by as much as four hundred percent. 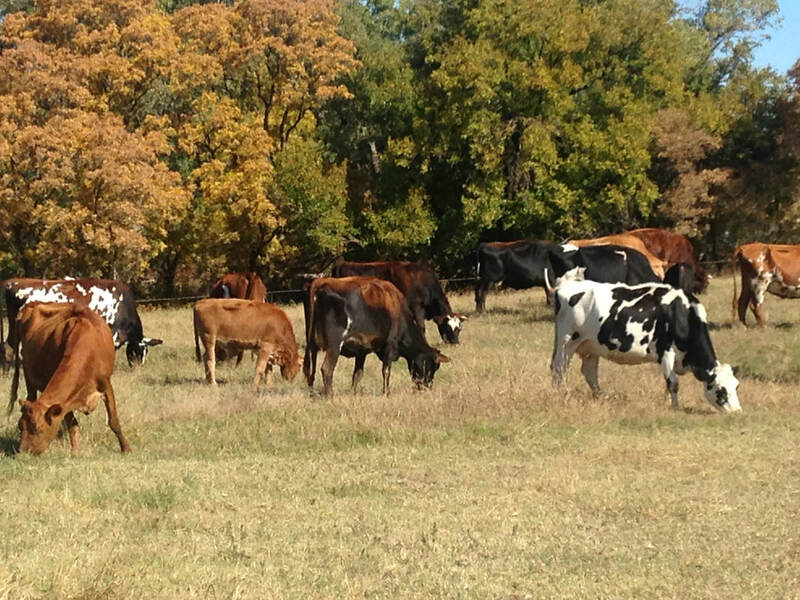 Grass-Fed Dairy has the right balance of Essential Fatty Acids (Omega-6 and Omega-3). mammals and ingrass-fed beef and dairy products. These are the only adequate sources for omega-3 EFA's. balance of omega-6's and omega-3's in her milk. buildup, stroke, and heart attack. for brain health as we age. Grass-Fed Dairy has more vitamins. her milk, and a smaller yield of milk produces more vitamins per glass.